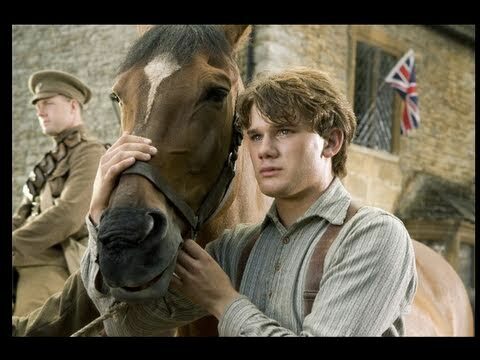 I'm always game for a new Spielberg film, but I'm mixed on the trailer for his latest film, War Horse. There are parts of it that are undeniably gorgeous, but it also reeks of Spielberg corn at its most cloying. I'll reserve judgement for the final film. War Horse opens December 28.